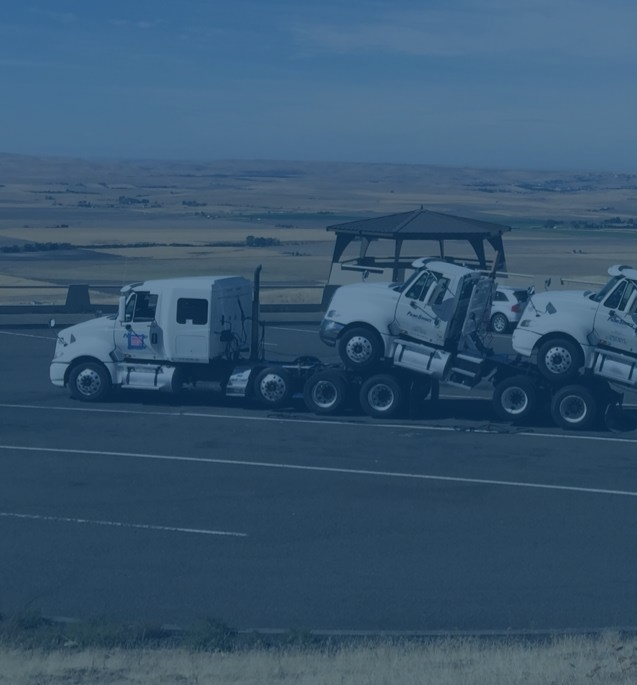 WELCOME TO JHT HOLDINGS, INC.
JHT Holdings, Inc., through its subsidiaries, is the premier provider of transportation services related to the delivery of large commercial trucks in North America since 1933. 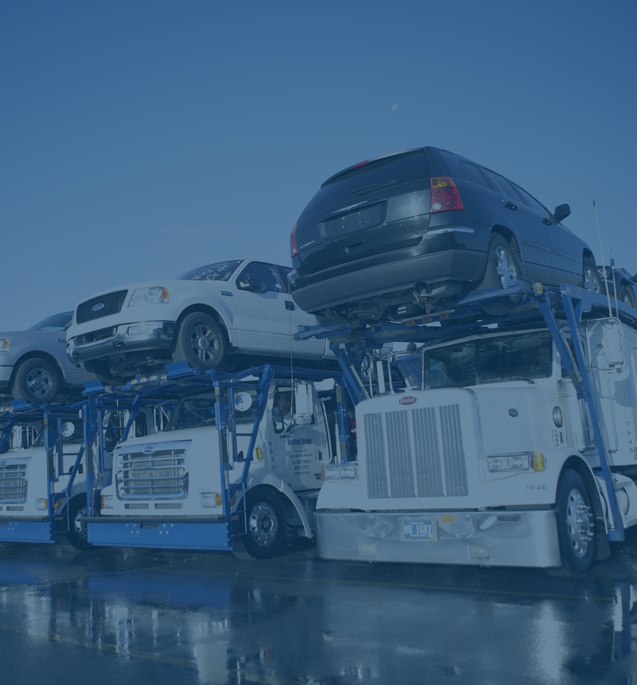 Through JHT’s Pleasant Prairie Logistics (“PPL”) subsidiary, the Company also provides third-party logistics (“3PL”) truck transport, car haul and other specialized services, such as the transportation of municipal service vehicles, military vehicles, and other long wheelbase chassis. JHT’s subsidiaries: Auto Truck Transport, Active Truck Transport, Unimark Truck Transport, and Mexicana Logistics move class 5 – 8 trucks from truck OEM final assembly plants directly to dealers and end customers throughout North America. 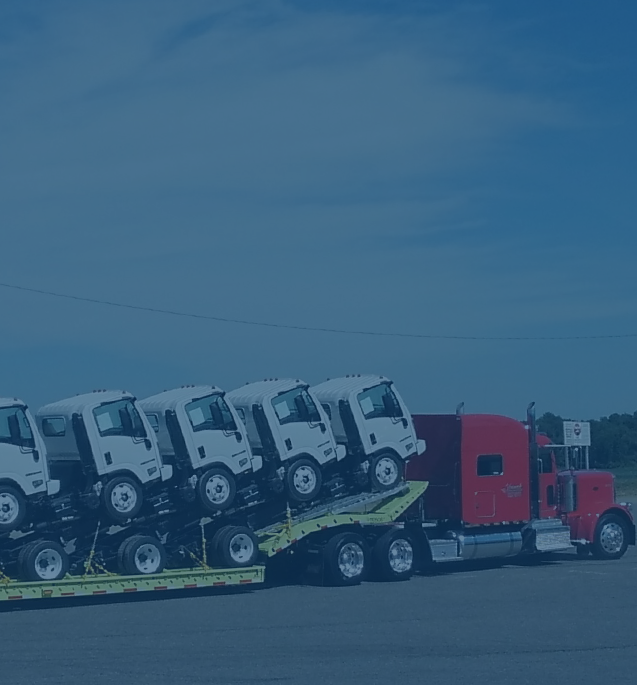 JHT’s Unimark Lowboy Transportation operates over 100 lowboy units. These units are used to transport bus chassis, medium duty and heavy duty trucks that couldn’t normally be delivered using the “saddle mount" delivery method. 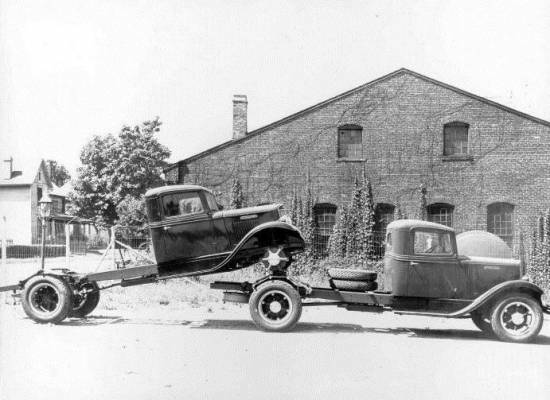 Our PPL Car Haul Services division provides transportation and logistics services to new vehicle Original Equipment Manufacturers (OEM), rental car companies, fleet institutions and the pre-owned vehicle market across all of North America.